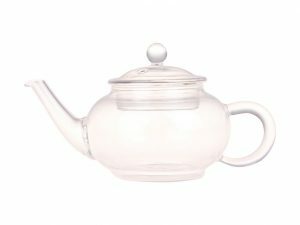 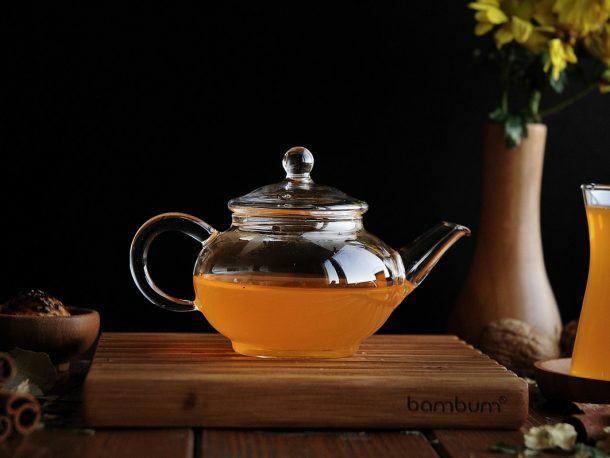 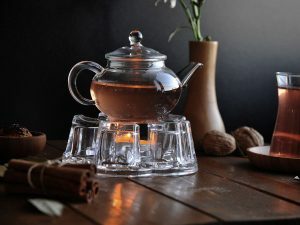 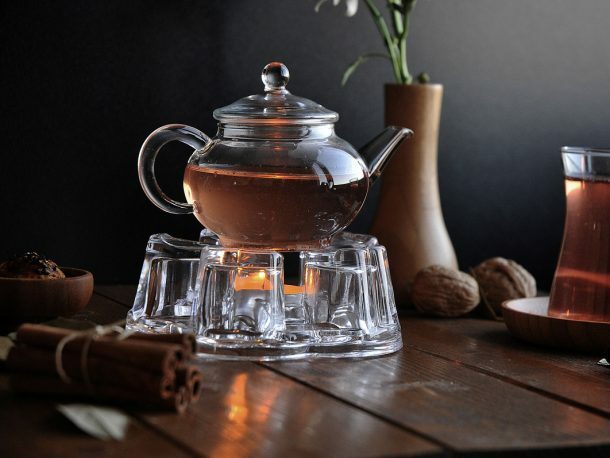 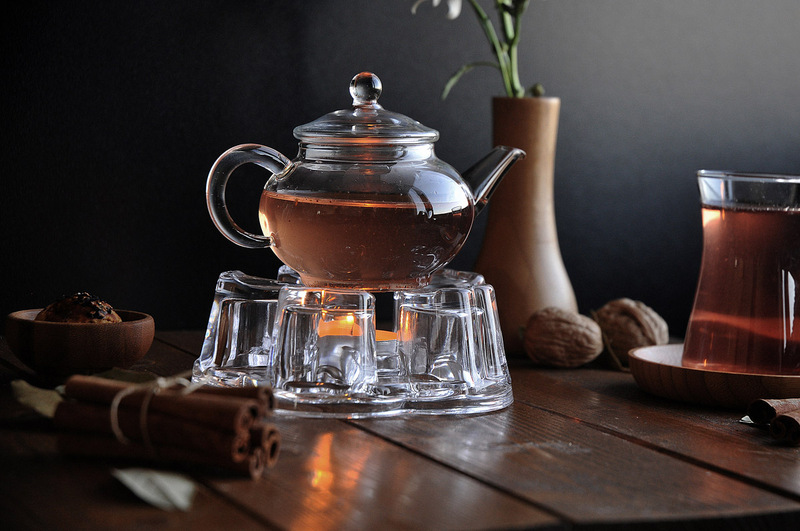 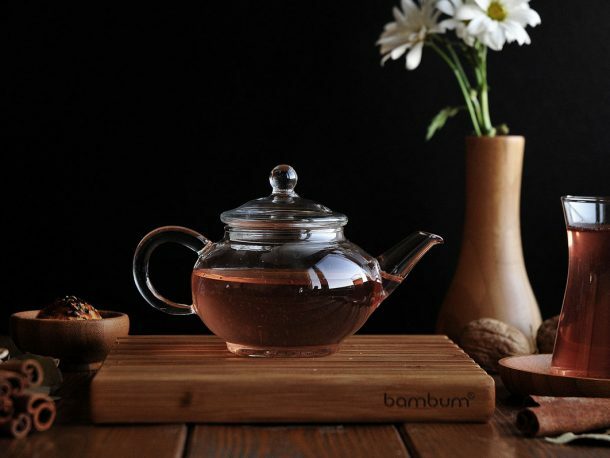 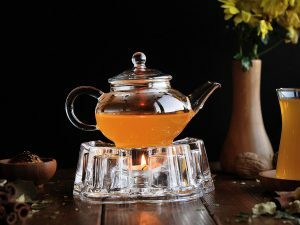 Taşev Tulipa Glass Teapot is designed for your health and pleasure. 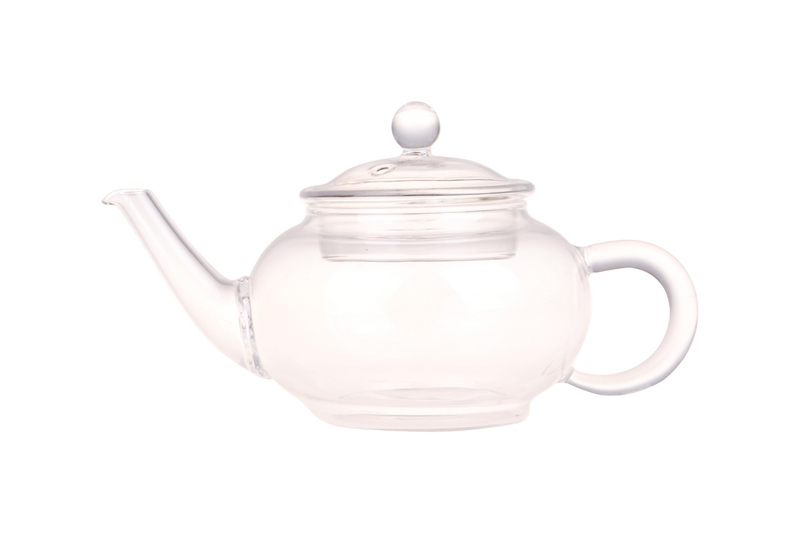 Tulipa is made of borosilicate glass. 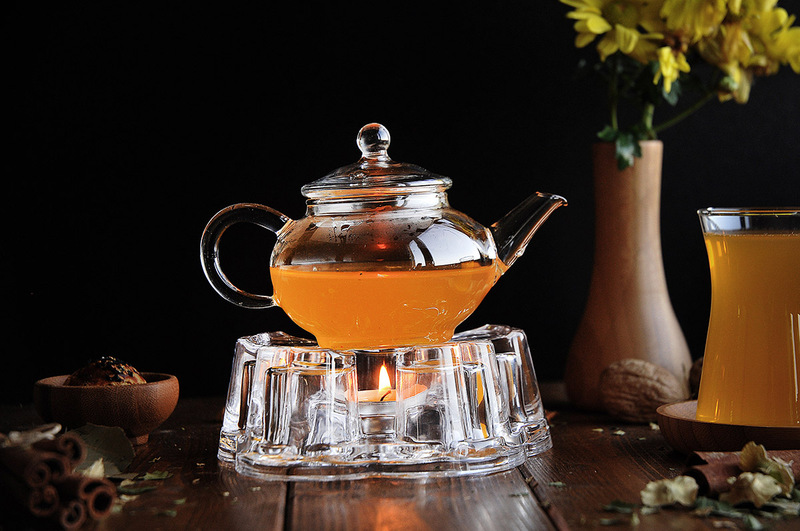 If you wish, you can sit on the candle and infuse your herbal tea. 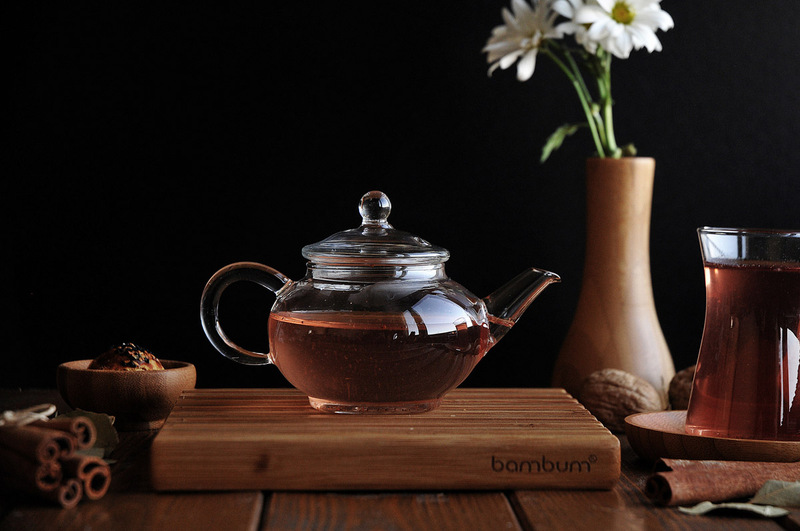 Tulipa, with its tiny and cute structure, will be at your fingertips whenever you want to brew a small amount of tea.